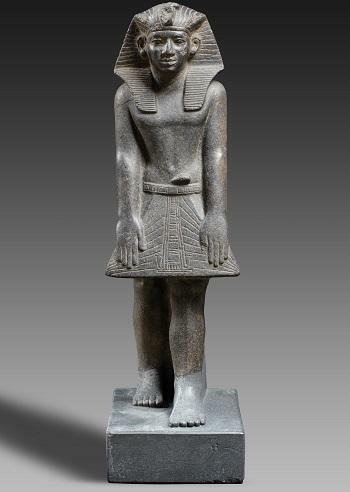 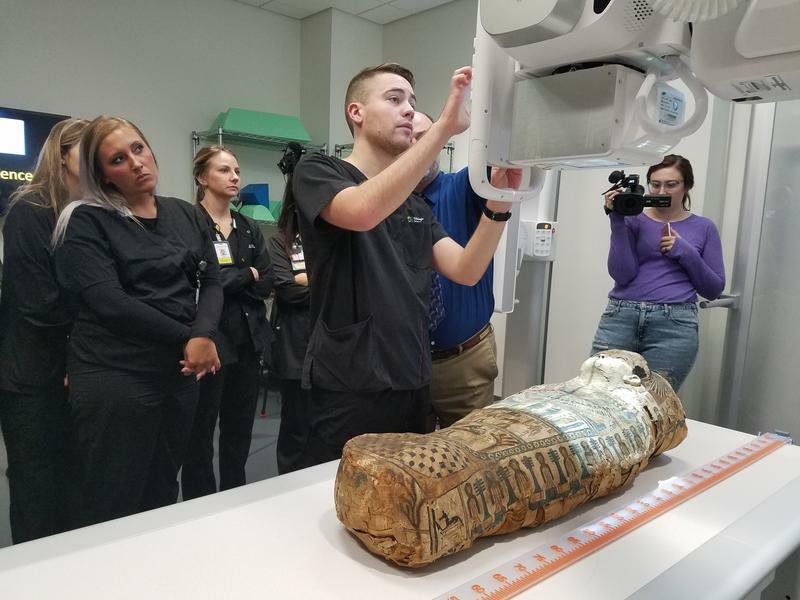 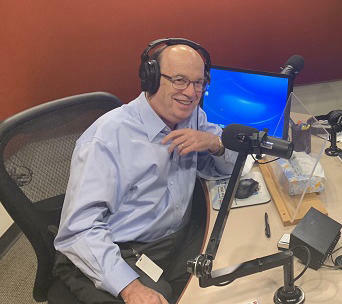 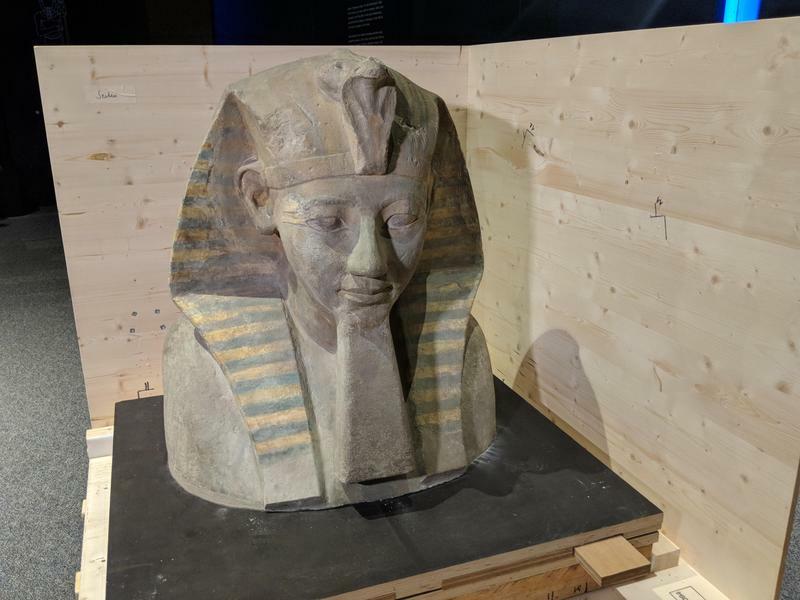 Over 350 artifacts and a mummy dating back more than 3000 years are all part of the exhibit Egypt: The Time of Pharaohs, now on display at the Cincinnati Museum Center. 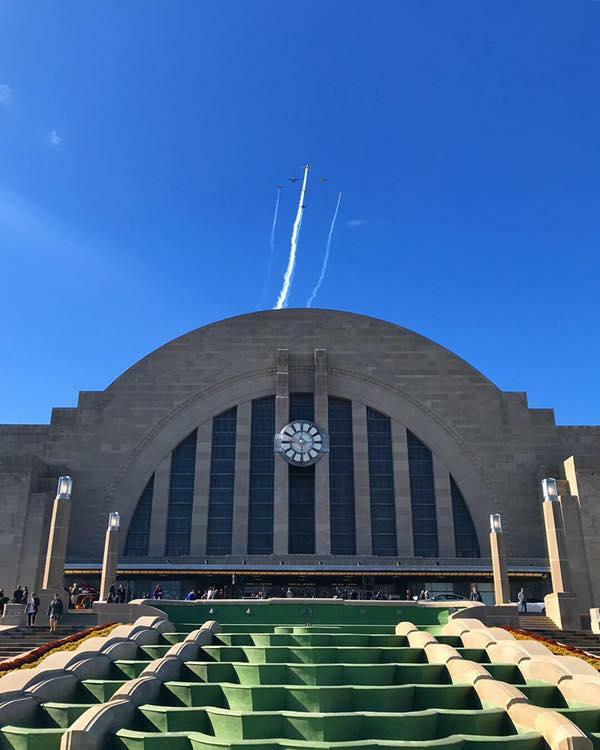 The beloved holiday train display that's been delighting Greater Cincinnatians for generations is back after a two-year hiatus. 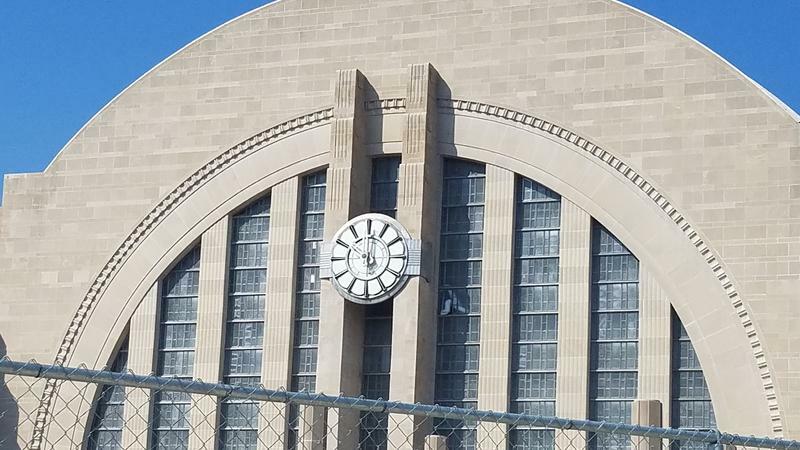 After years of planning and construction to repair the 85-year-old Union Terminal, the Cincinnati Museum Center will reopen this Saturday, November 17. 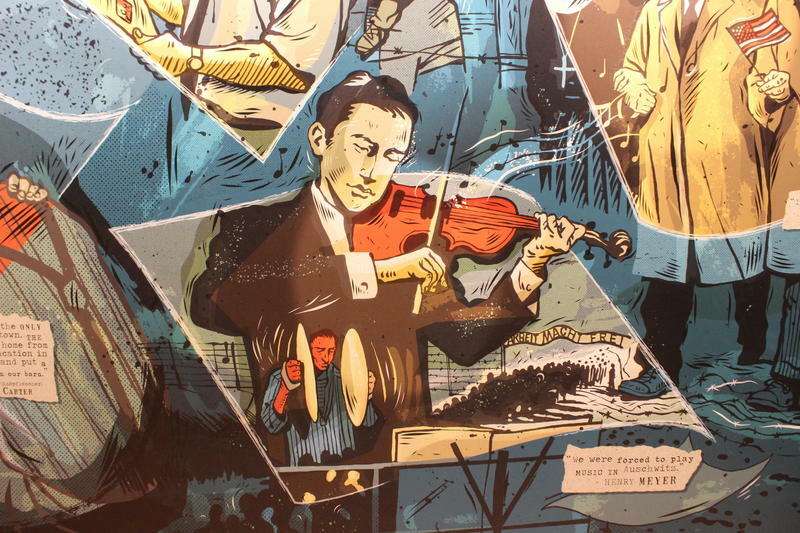 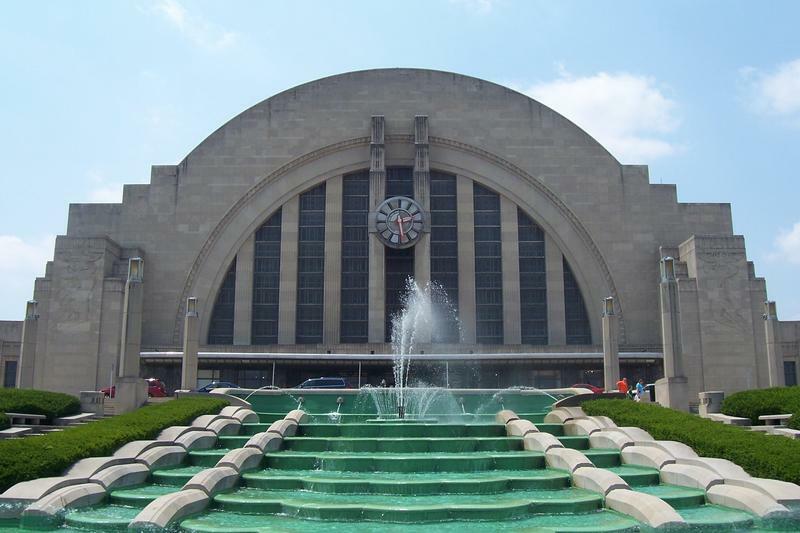 For a generation of younger Cincinnatians, the old Union Terminal seems like the perfect place for a couple of museums, exhibition space and the Cincinnati Historical Society. 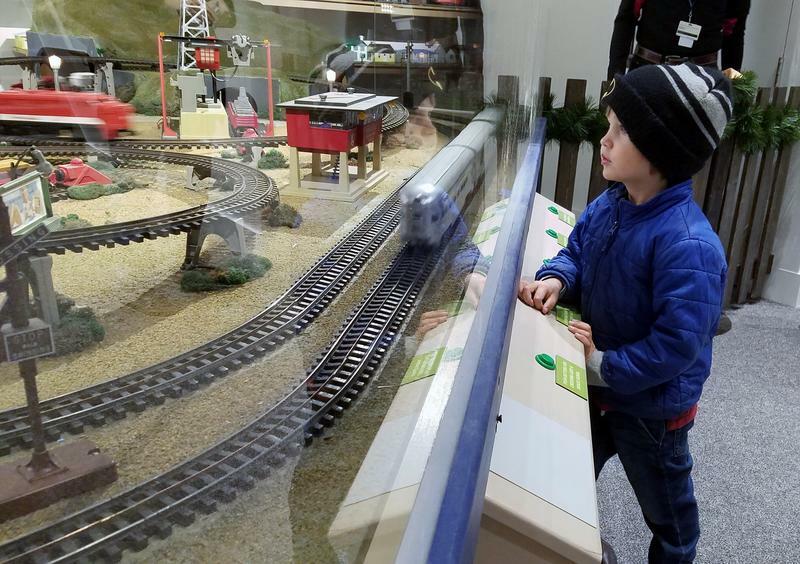 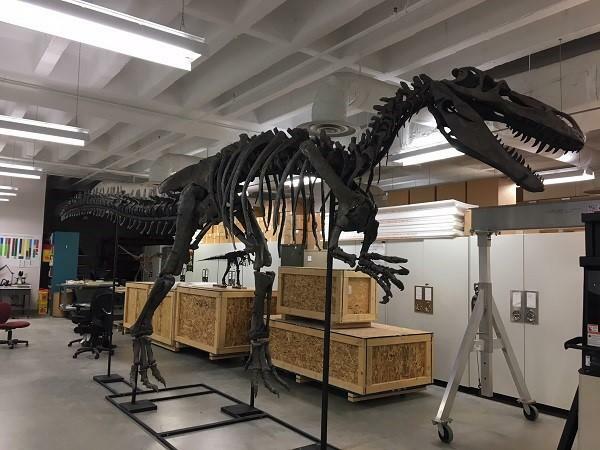 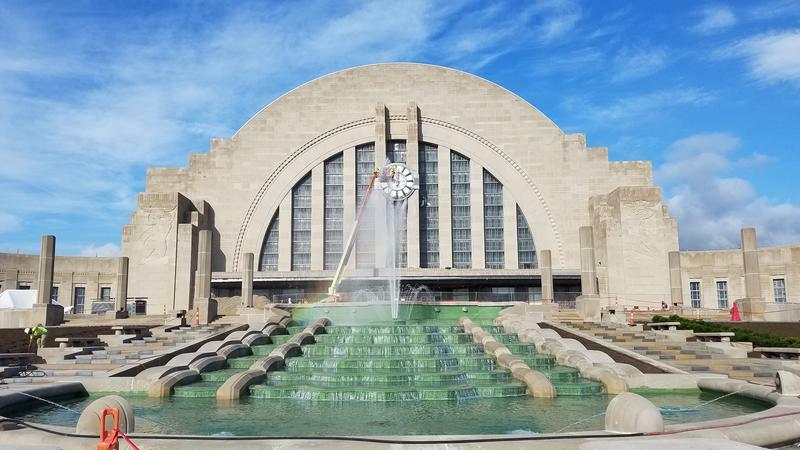 The grand reopening is still a few weeks away, but the Cincinnati Children's Museum and special exhibits hall reopen Friday. 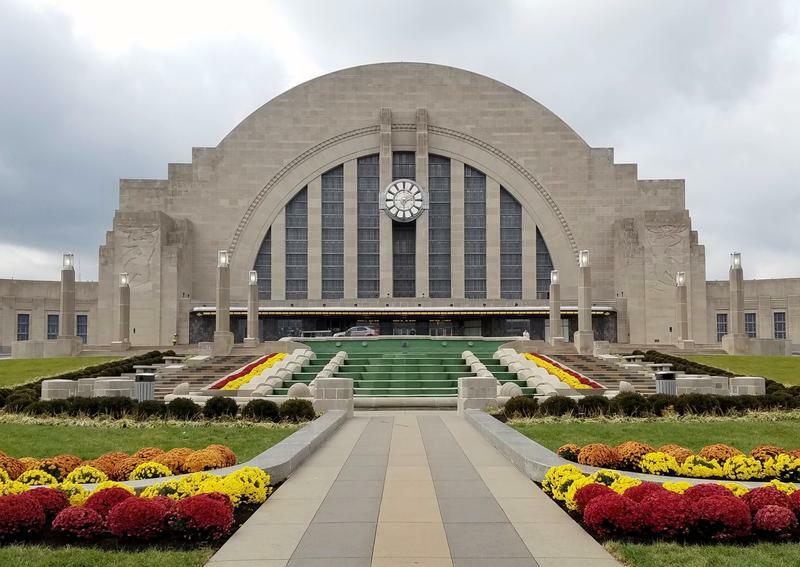 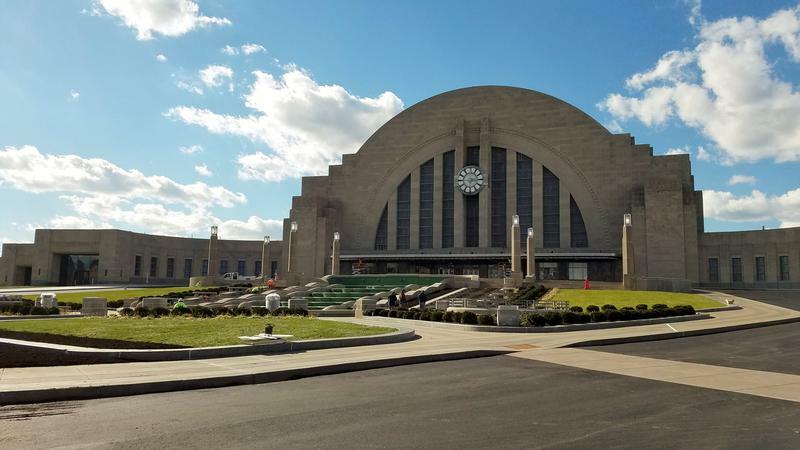 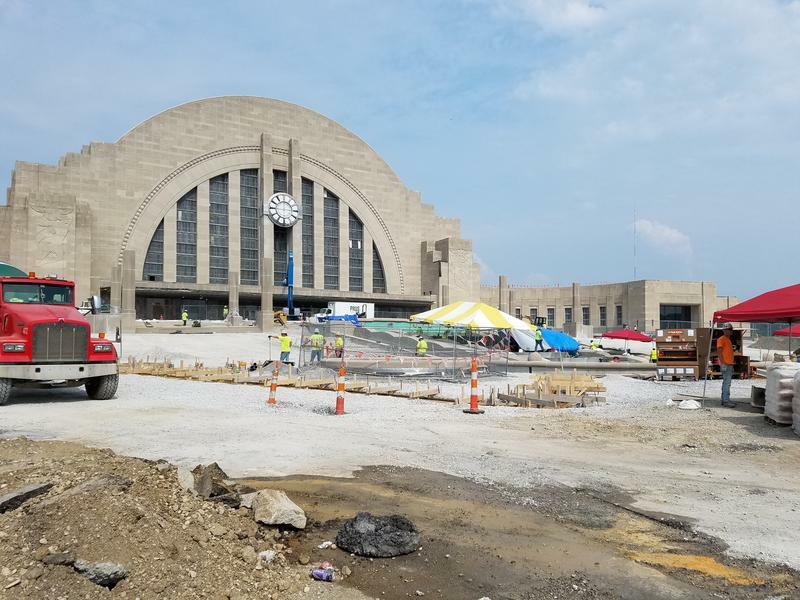 Both were closed along with the rest of the museum on Oct. 22 so crews working on the Union Terminal restoration could run final systems tests and complete inspections. 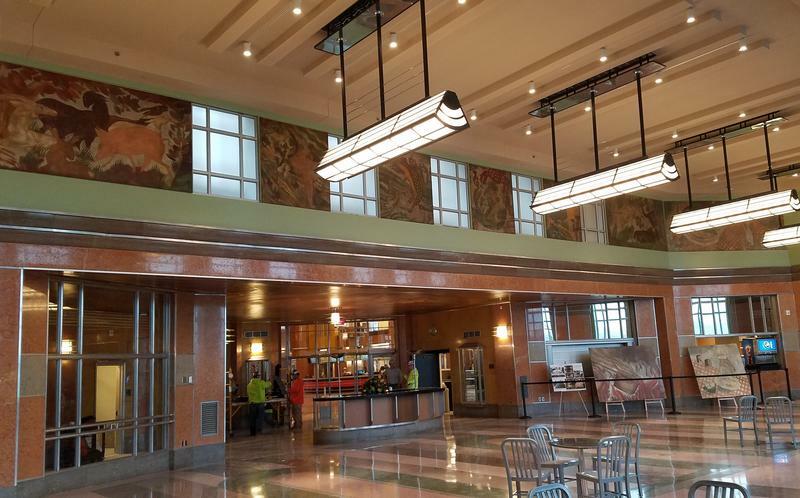 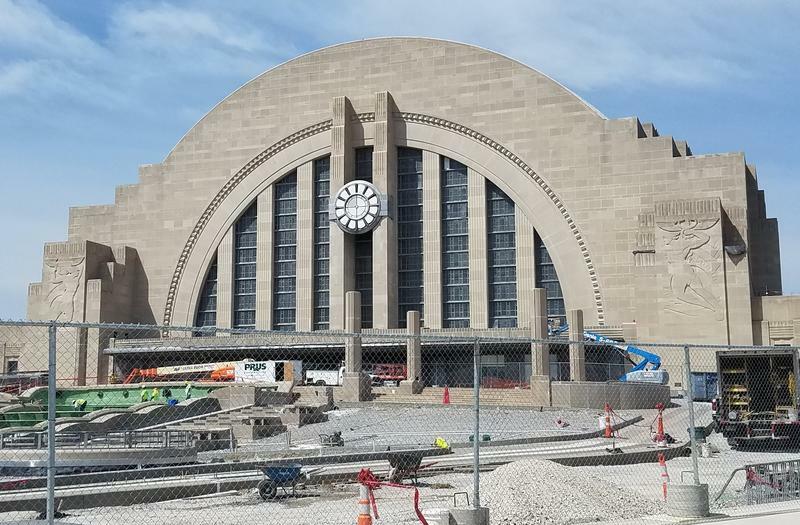 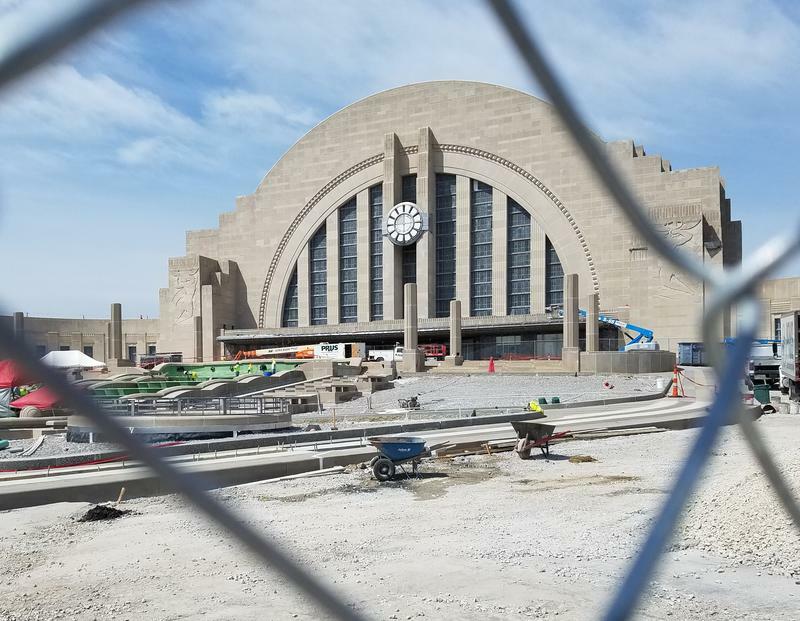 As the Union Terminal restoration nears completion, the Cincinnati Museum Center will close for a week to allow work crews to finish some big projects.